Research In Motion on Wednesday announced availability of the first version of its server software capable of managing its forthcoming BlackBerry 10 smartphones, as well as mobile devices made by rivals. BlackBerry Enterprise Service 10, which is now available for download, allows for managing both old and new BlackBerry devices, as well as those running the Android or iOS operating systems. “BlackBerry Enterprise Service 10 empowers employees to be more productive and better equipped to serve customers while it provides business and IT leaders with the confidence that corporate data is protected and manageable in the same way they have long enjoyed with BlackBerry,” RIM Senior VP Peter Devenyi said in a statement. RIM is offering a free 60-day trial of the server software, as well as a program for those with existing BlackBerry servers to upgrade to the new software. The company is set to detail the first BlackBerry 10 smartphones at a Jan. 30 event in New York, with all four major U.S. carriers planning to carry new BlackBerry devices. 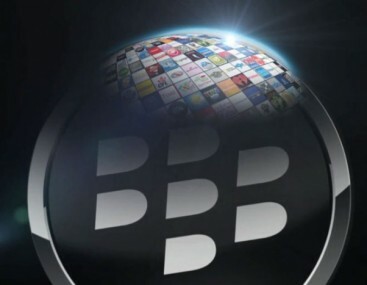 RIM said that more than 1,600 businesses have signed up for a program aimed at preparing for the next generation of BlackBerrys, which run a new QNX-based operating system.